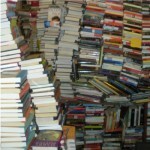 The Big Thrill kicks off March with a Between the Lines interview with bestselling author C.J. Box, who talks about life in Wyoming, his acclaimed work, and his latest bestseller, ENDANGERED. March also brings a new series for The Big Thrill: The Big Break, where bestselling thriller writers tell their stories of how they broke into the thriller game. The inaugural article includes an interview with Steve Berry, the self-proclaimed “poster child” of why aspiring writers shouldn’t give up. Before he became a household name, Berry suffered 12 years and 85 rejections. Read more about his inspirational story by Jeremy Burns. 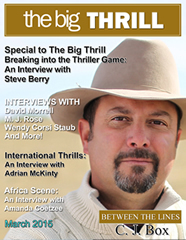 Michael Sears returns with The Africa Scene with his interview of Amanda Coetzee, and writer Layton Green is back with International Thrills, featuring Adrian McKinty. This month’s edition also includes interviews with two ITW icons, the organization’s co-founder David Morrell and its co-president M.J. Rose, who talk about their latest highly-anticipated releases. 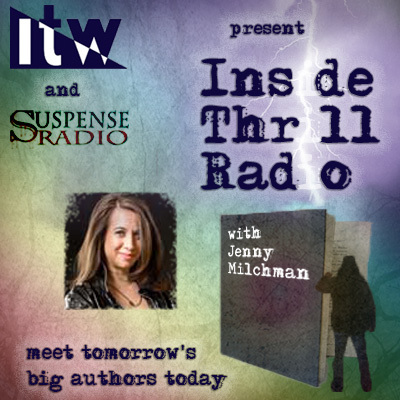 And, of course, we interview more than two dozen ITW members about their latest, and greatest, thrillers. 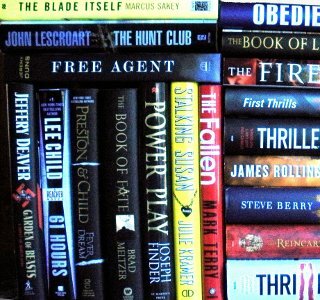 The latest thrillers from Steve Berry, Harlan Coben, Heather Graham, Jon Land, DiAnn Mills, Elizabeth Goddard, Vincent Zandri, Alex Kava, H. W. “Buzz” Bernard, L.J. 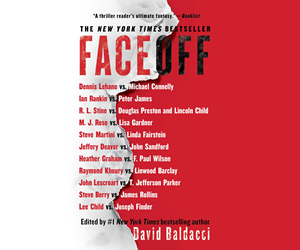 Sellers, David Walton, Mason Cross, Jess Faraday, Terry Shames, Bruce Holsinger, Rebecca Zanetti, Kevin Egan, Duffy Brown, Adrian Magson, Eric Giacometti, Jacques Ravenne & Anne Trager (translator), Robert D. Kidera, Simon Wood, J. L. Merrow, Gary Grossman, Annette Dashofy, James O. Born, Sharlene Almond, David Levien, Thomas F. Monteleone, Gary Haynes, Colin Campbell, David Hodges, Brian Pinkerton, Kristi Belcamino, Susan Sleeman, Graham Smith, Eli K.P. William, Robert D. Kidera, Frederique Molay, B. K. Stevens, A. J. Tata, Mark Petry, Anderson Harp and many more! ThrillerFest X – Register Today! 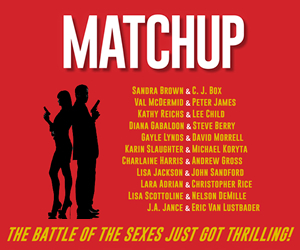 ThrillerFest X – July 7th – 11th, Grand Hyatt, NYC. Check out the Thrillerfest website, registration now available! ITW’s Online ThrillerSchool: There’s Still Time to Register! Andrew Gross, Linwood Barclay and Heather Graham! In this seven-week program, which begins March 2nd, 2015, the craft of thriller writing will be front and center. Each instructor will teach an aspect of craft though a podcast, written materials that include further reading and study suggestions, and an entire week of online Q&A with the registered students. The goal is simple: To make each student a better writer. Like last year, the online school will fill up very quickly, so register soon. Visit ITW’s Online Thriller School for more information. March 30 – April 5: NO ROUNDTABLE. Congratulations to Patrick Kanouse, the winner of this month’s BIG THRILL giveaway. Patrick will receive an assortment of signed thrillers including Monday’s Lie by Jamie Mason, The Killing Season by Mason Cross, Empire Rising by Rick Campbell, Done in One by Grant Jerkins and Jan Thomas, The Someday File by Jean Heller, In Dangerous Waters by David O’Neil and Assault and Pepper by Leslie Budewitz.